Can y’all tell that I’ve switched into full Fall cooking/baking mode? I am so ready for cooler weather – even if I have to dream about it! 🙂 I’ve been on this chili cheese kick lately …. which I’m pretty sure is a sign that the weather should cooperate with me and be more Fall-like! Most of y’all know that chili is one of my absolutely, positively most favorite things EVER. It seems only natural that I would find ways to eat more of it, right? This Chili Cheese Tater Tot Casserole is like eating, well, chili cheese fries – but in a casserole form. The chili cooks while the tater tots partially bake …. but if you really wanted to, you could use canned chili instead and save yourself that step – although, I highly recommend making the chili yourself. It just tastes better in my humble opinion. I did not put beans in this … but if you want to, feel free to add a can of drained and rinsed beans. Arrange the tater tots in the bottom of a 9×13-in. baking dish. Bake for 20 minutes. Meanwhile, in a large skillet, cook and crumble the beef with the salt, pepper and onion until the beef is no longer pink. Drain if necessary. Return the mixture to the skillet. Add the Worcestershire sauce, chili powder, cumin, tomato sauce and water to the skillet. Bring to a boil and then reduce heat to medium-low heat, stirring occasionally, until it reaches your desired consistency. (I like ours the consistency of Sloppy Joe’s, but make yours how you like it). Top the baked tater tots with the chili. Sprinkle with the cheese. Return to the oven and bake an additional 10-15 minutes or until the cheese is melted and the casserole is heated through. To serve, top individual portions with sour cream and green onions, if desired. I'm so glad you've been on a chili cheese kick lately, Jamie- I enjoy the heck out of your chili creations! 🙂 This looks delicious! Oh my that looks delicious! Your photos are so good I can almost taste it just by looking at it!! Pinning!!! This looks absolutely delicious, Jamie. I love anything smothered in cheese. That picture is making me want it NOW. Hubby would really love something like this. Tater tot casserole is one of our favorite winter comfort foods, but the addition of the chili would be so delicious. Adding this to my next recipe try. OH my!! I love tater tot casserole, I love this spin!! I had some chili last night, and it reminded me how much I love it! I have never put tater tots in anything, I have to try it my kids love them on their own, this might be a winner! This looks sooo good! I just recently discovered how amazing tater tot casserole is, and this spin on it looks just delicious. Thanks for sharing! I already ate dinner tonight but your casserole has me hungry all over again! It looks like perfect fall comfort food. 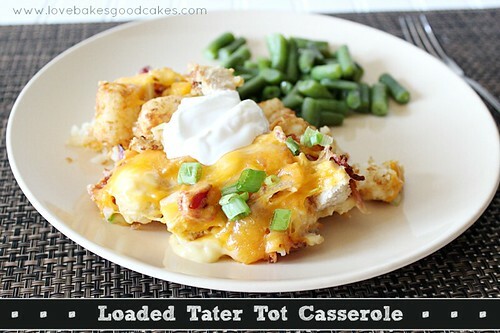 We love tater tot casseroles around here and your version looks fabulous…can't wait to try it! Um, yeah. I'm totally making this! That looks so yummy! These look SO good! And perfect for these cool nights we are having! I love tater tots and this is a good way to make them! Visiting from Anyonita Nibbles. This looks so good… and absolutely sinful! 😉 Pinned! Thank you for sharing at Marvelous Mondays this week! I love a good tater tot casserole. Yummy! This looks so good. 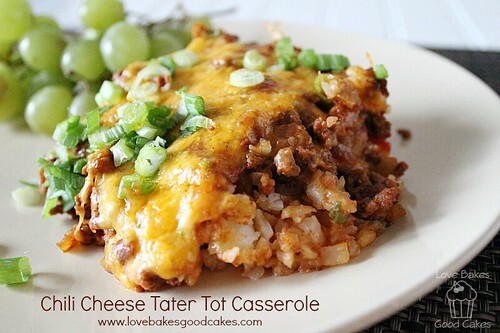 Love tater tot casseroles, especially chili flavored! Pinning this to try later. Thanks for sharing. Oh man have I been craving chili lately. I think I'm coming over. This would be great for a cold day! Thanks for sharing at the Frugal Crafty Home Blog Hop. Have a wonderful day! That looks so delish, and so easy! Total comfort food. Found you from the Crafty Blog Stalker! What a great looking dish! I love tater tots but have never tried using them in a casserole. 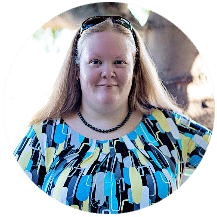 I wanted to let you know that your recipe is the most clicked recipe at the most recent In and Out of the Kitchen Link party. 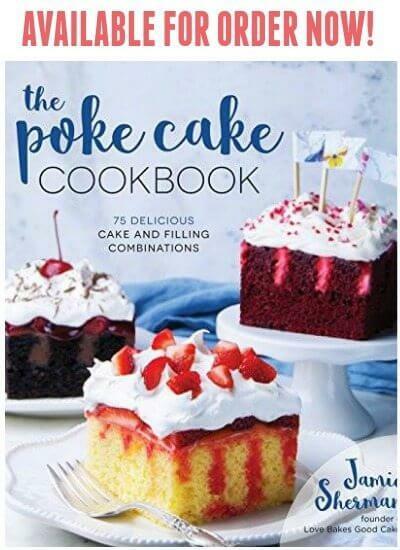 I will be sharing the recipe at the next party and at the Top 10 favorites post that goes live on Monday morning. Thanks for sharing. The tater tots is the perfect combination with the chili. I think the boys will love this. I'm giving it a try but I'm waiting for the temps to drop at least 20 degrees more. Thanks for sharing this with Foodie Friends Friday. 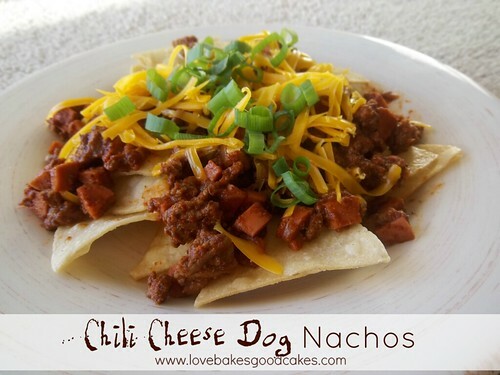 Great way to use up left over chili. Would also work well with frozen shredded hash-browns. We really enjoyed this for dinner tonight. This looks like the perfect fall comfort food! My family would LOVE it! !